WE WON'T DO YOUR LAUNDRY. BUT WE'LL MAKE SURE YOU CAN! Leaking Washing Machine causing issues? Don't fret, we can handle it, with no problem. 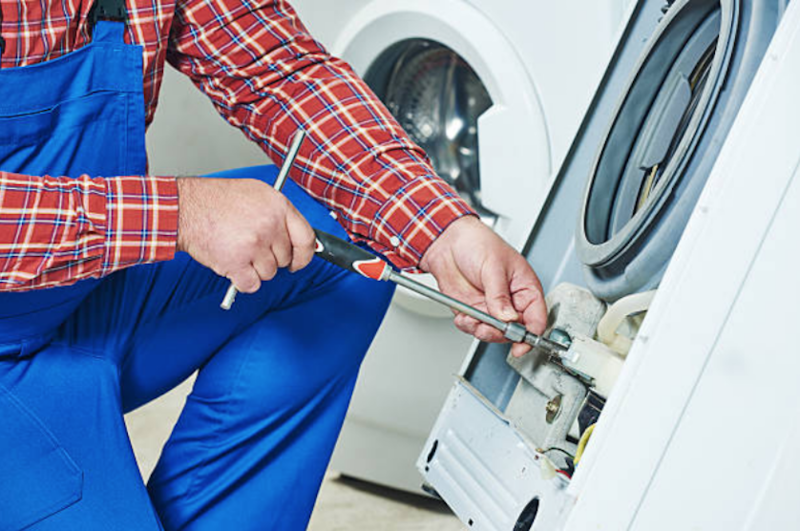 We are experienced and can mend any broken washing machine, even if it is squealing, leaking, Loud noises and broken agitators are always something we see and we know just how to repair them the right way. There are many reasons why a washing machine breaks very easily. One of those reasons is the fact that it is used so often and takes a lot of energy to clean large loads of laundry. Since the washing machine handles very large and heavy loads of clothing there are a lot of parts that can get broken during the agitation and spinning process. There are so many moving Parts within a washing machine including the agitator, the barrel, the lid, the lid switch, the dials, the lint trap and the display. Sometimes the newer washers have such a comp computer system with sensors and other hard to fix components that it can be rather time-consuming to fix these models that are more modern. When your washing machine fails to work it can hold you up in many different areas. You won't be able to have clean clothes for work. Your kids won't have clean clothes for school. Your sheets and blankets will have to wait to be washed. This is very inconvenient. 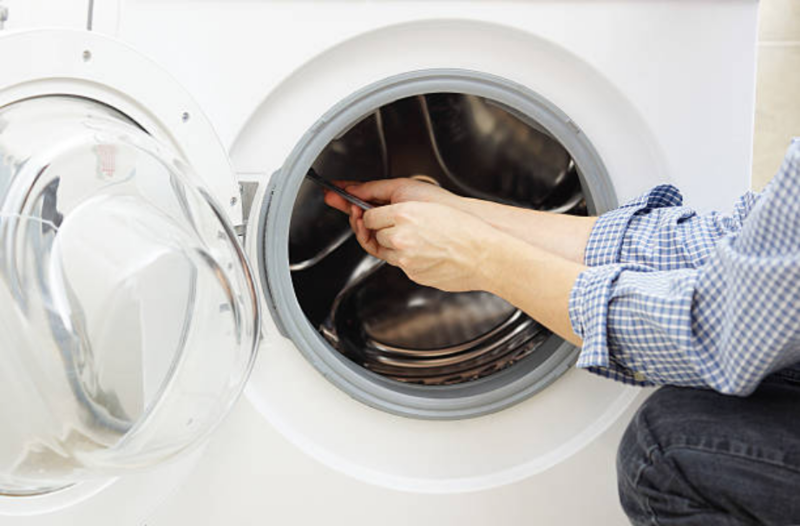 This is why we usually offer same-day service when it comes to washer repairs. CAN WE FIX YOUR APPLIANCE BRAND? When considering a company to fix your washing machine make sure that they can repair any make and model like we do. Also make sure that they are experienced and that their technicians are licensed and insured as we are. ​Make sure that they offer same-day service, like we do for instance. There are many other things you can do when researching a repair company including checking out reviews from customers, as well as finding recommendations from neighbors.